With three wins from as many matches in the ongoing IPL, the Kane Williamson-led SRH are a formidable side having a strong bowling attack. 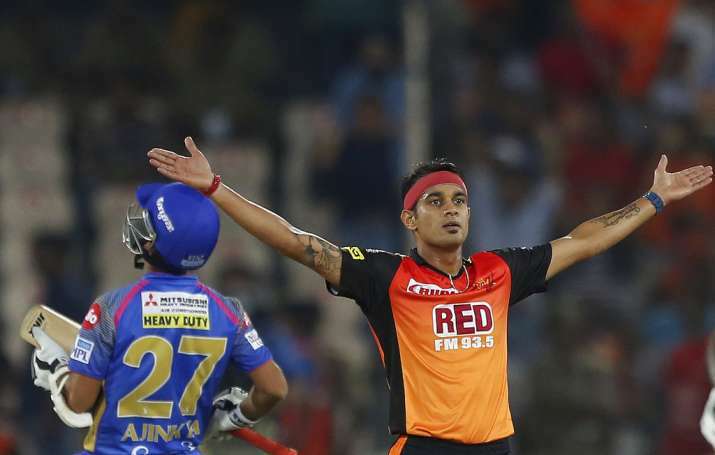 Sunrisers Hyderabad medium pacer Siddharth Kaul today said that he was working hard to perfect bowling the knuckle ball. Kaul said that he has also improved on his pace by having more variation. With three wins from as many matches in the ongoing IPL, the Kane Williamson-led SRH are a formidable side having a strong bowling attack with the likes of Bhuvneshwar Kumar, Billy Stanlake, Rashid Khan, Kaul and Shakib Al Hasan. About his bowling, Kaul said, "I focus on my basics, I prepare to further strengthen my strong points. "I always keep a positive frame of mind. 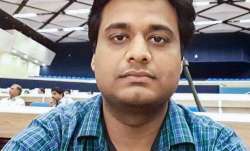 I focus on my performance and do best for my team," he said. Kaul said that having bowlers like Bhuvneshwar in the side always helps. "I am a helping hand, you can say, among the lot," he said jokingly. At a time when batsmen are constantly innovating in this format of the game, what does a bowler do to stay ahead, and Kaul said, "I am developing pace with variation. My teammates are telling me that my pace has improved. I am also bringing improvements in my knuckle ball and trying to perfect it." To a question, he said Bhuvneshwar always passes on valuable tips and added the two share a great bond. Kaul is into meditation too. Meanwhile, SRH pacer Billy Stanlake said having little bit of depth and variety in bowling attack is always helpful. "That is something we have learned from the T20 cricket is that when you have variety in your attack, it goes a long way," Stanlake said during the media interaction.